Features of this 18" electric&coal hybrid Ceramic Kamado Grill:1. 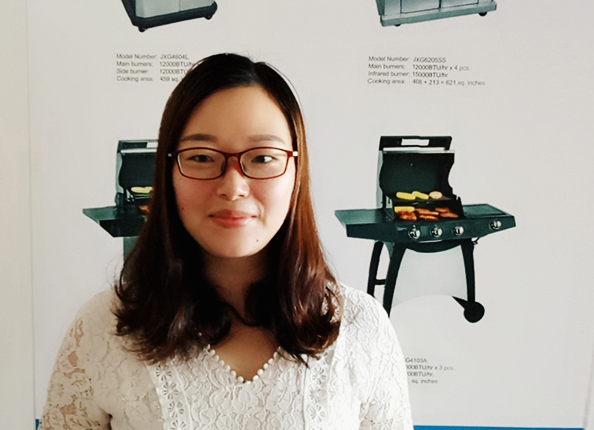 A dual ceramic grill, which keeps ceramic feature of great heat retention for juicy result 2. combines the best quality of charcoal and electric. Looking for ideal Electric&Charcoal Ceramic Grill Manufacturer & supplier ? We have a wide selection at great prices to help you get creative. All the Charcoal Ceramic BBQ are quality guaranteed. We are China Origin Factory of Electric&Coal Hybrid Ceramic Grill. If you have any question, please feel free to contact us.